I’m leaving next summer to go to OCS. The only issue I have is my weight. I’m 5’10″ 235. I have to be at 192 to ship out. I also need to get my PFT up. My 3 mile is 27:45. Obviously if I lost the weight I would be able to do this with greater ease. I just don’t know how to start. So I’m asking: What kind of food should I be eating? How much running do I need to do to get my run under 22 mins and how can I can to 20 pull-ups? Your number one goal should be to work out hard enough to get that weight off. 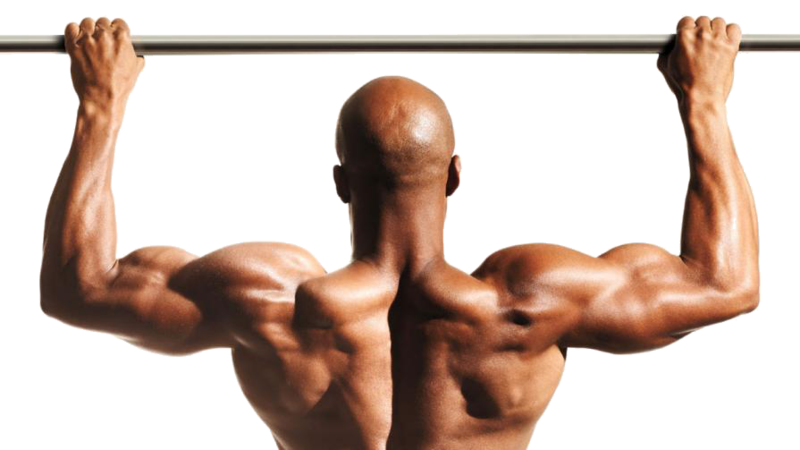 The pullups and running will take care of themselves if you are slimming down effectively. Try the workout on our site, and continue to limit total calories below what you’re burning. Track them on a site like fatsecret.com. After each workout, take a very cold shower or sit in an ice bath as long as you can. The Four Hour Body has some good information about using ice to hack your metabolism to burn more calories. I can say after going through the process of losing weight (I went from over 215 to about 180) that the most important things are consistency and diet. I personally followed a lower carb diet, where you primarily get your carbs from yogurt,fruit, vegetable,whole grains etc (although keep the whole grains down) and try to keep overall carbs to a minimum. Get most of your calories from protien such as grilled chicken,turkey, lean steaks, and eggs (egg whites are good too, but yolk has important nutrients in it as well). Also for exercise, focus more on longer exercises rather then shorter and more intense ones at first. Although running a mile, or doing one lap sprints are important to getting faster run times, running at a slower speed for a longer time burns way more calories, which is what your going to want to be doing for weight loss. I wish you good luck on your weight loss, not only will you look better, more importantly you will feel better and be much better suited to being a Marine Officer.